I am so excited! We are having our very first POP-UP Shop on Saturday 30 June! You can expect to view, try on and buy from the new AW18 Anneen Henze Collection. 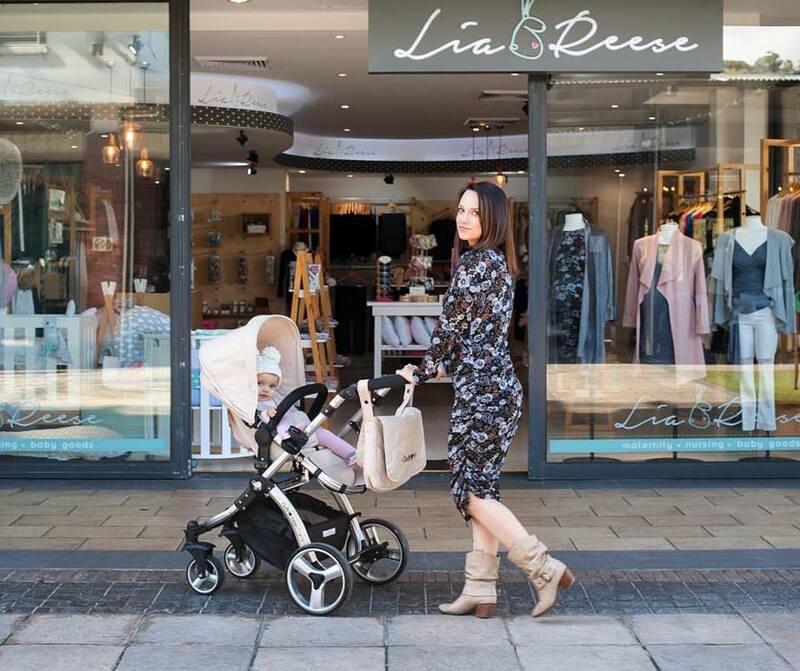 Petit Bunny, Noonoo Pie, Annapatat Kids, Trendlings and many other products that you have come to love at Lia and Reese will also be available. We’ll have Lulla Dolls, Windi, NoseFrida, Nursery Décor and much more for sale as well. And of course our famous Changing Mat Frames and Accessories Sets will also be available! We will be doing Ubuntu Baba Carrier Demo’s throughout the day – so pop in for a Demo, chat to us about safe babywearing and of course – buy your own Ubuntu! There will also be other Vendors at the Pop-Up, so you can expect a variety of Maternity, Nursery and Baby Items from Soft Spot, Tiny Tree Toys, Pokkelokkie, Baby Roomz, Joey, Zet Clothing. Ooh and there will be loads of Special Offers – Don’t miss out! Come and say Hi, enjoy a Cupcake and a hot Beverage. We can’t wait to see you!